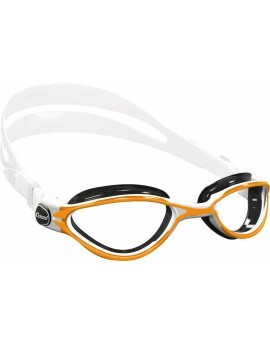 Cressi King Crab Googles these sophisticated goggles have a new design with completely flat lenses for perfect vision even at the edges. 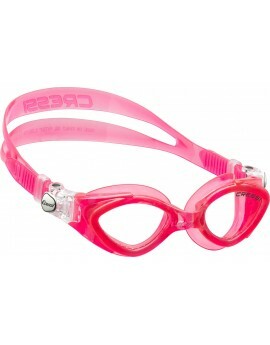 If you are in need of a goggle for your child, Cressi Skid Goggles is ideal. 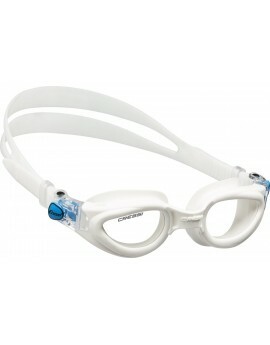 This easy to put on and adjust goggle uses anti-scratch and anti-fog lenses. 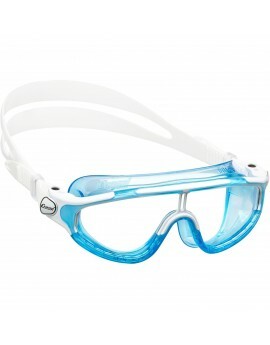 Skid are goggles that have been designed for 3 -7 years old kids. 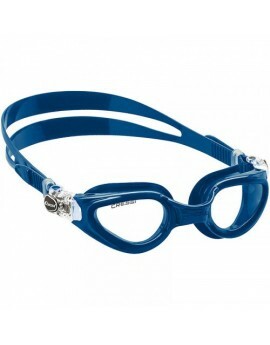 Cressi Crab Goggles sophisticated silicone goggles specifically designed for children aged approximately between 3 and 7 years. 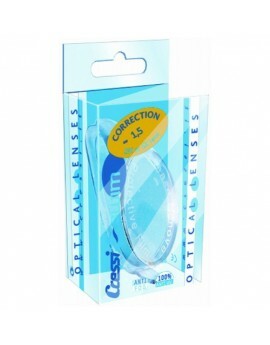 Completely flat lenses for perfect vision even at the edges. Thanks to the patented micrometric buckles it is possible to easy adjust the length of the strap. 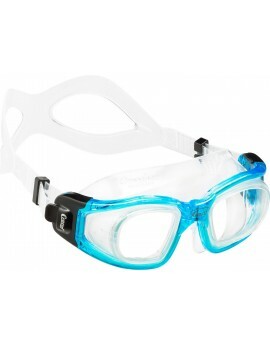 The Cressi Baloo Goggles this small size glass mono goggle is designed for children in order to allow any activity, also play, while maintaining excellent watertightness. The reduced skirt of its structure improves stability on the face as well as grip capacity. The Thunder goggles are characterized by an elastic nose bridge which allows for perfect adaptability to a large number of facial proﬁles. An internal anti-fogging treatment prevents fog during use. 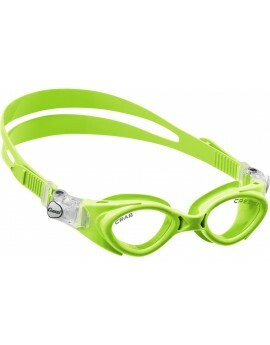 Cressi Rocks Goggles prestigious goggles with slightly curved lenses on the outer profile, to offer maximum visibility. 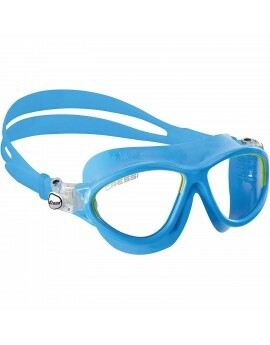 Cressi Nuoto Goggles have been designed to offer swimming and water sports enthusiasts a product that is of excellent quality and comfort at an affordable price. 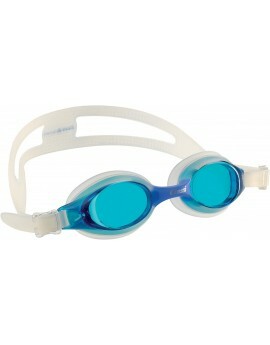 These sophisticated goggles have a new design with completely flat lenses for perfect vision even at the edges. 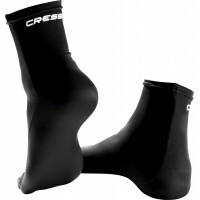 Cressi advanced technology offers excellent sealing on most face shapes. 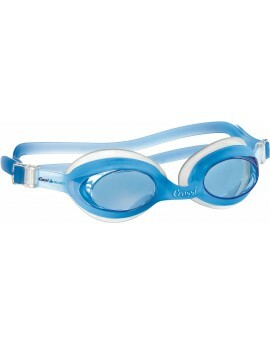 The Cressi Galileo Goggles have marked a historical turning point in the swimming goggles sector. In actual fact, their flat lenses are mounted on a rigid frame, just like a diving mask, thus guaranteeing perfect vision with no distortion. 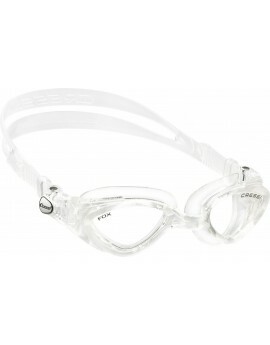 Cressi Right Goggles prestigious goggles with slightly curved lenses on the outer profile, to offer maximum visibility. Cressi advanced technology for excellent sealing on most face shapes.